train. 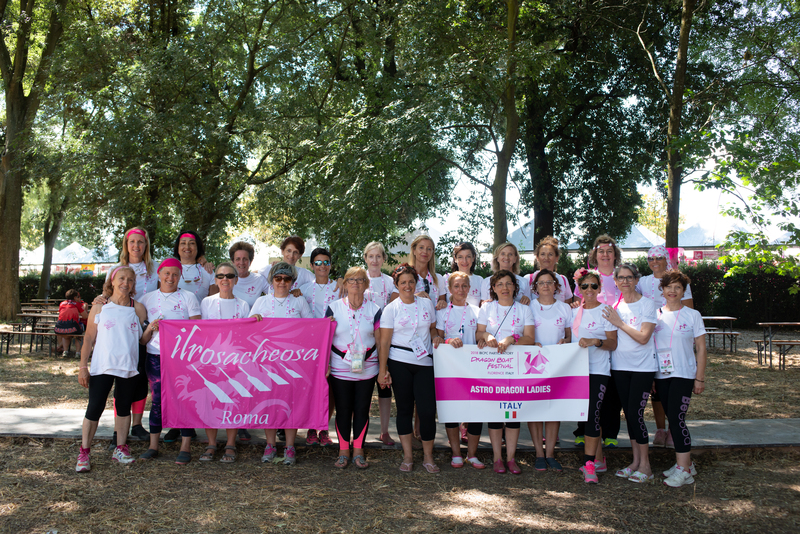 The team consists of 25 women including 8 supporters. consists of 23 women including 9 supporters. We train on the Tiber.